This post is a bit of a rant, but I feel there is a valuable lesson to be learned here for all multifamily property owners, builders and developers. My company was recently asked by a customer to look at adding a new telecommunications system in his building. 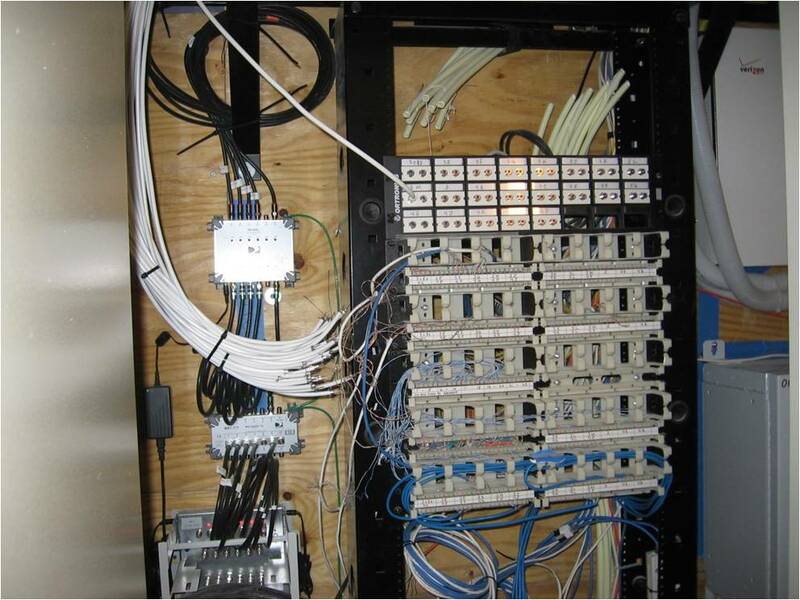 Since we (InfiniSys) provided the original low voltage design for the building when it opened, I felt confident that the existing design of the communications rooms and the spare fiber strands we had designed for the backbone would make the new system simpler and less expensive to install -- there would be very little new cabling required. Until we walked the site. 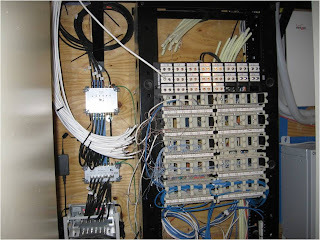 An actual site walk-through discovered that the low voltage contractor had installed less than half of the fiber strands we had specified, most of which were already in use by the satellite company (a PCO) providing TV and Internet service to the residents. Needless to say, if the original specifications had been followed, the owner would now not have to pay for more fiber to be installed, no doubt at a greater cost than it would have been if were done when the building was being roughed in. Many times this is the result of owner’s value engineering (VE) to cut cost. The need to cut costs is completely understandable. However, if you are paying a professional design firm to recommend and design the most appropriate networks for your building, you might want to ask about any potential ramifications before you decide not to install something to save money. That way you know why it was designed that way and can make an informed decision about making changes. Here's another scenario: I’ve seen the low voltage contractor will often value engineer his bid to get it at the cost level the general contractor wants. Invariably, this never makes it to the proper people to discuss when the bid is submitted, unless the telecommunications providers and/or low voltage designer are part of that loop to point out the deficiencies. With construction costs where they are, value engineering a design is quite common to get costs to fit the budget. However, any VE should be done in a way that causes the least impact on the functionality available to the property owner and residents, not to mention leaving room for future growth as technology evolves at an ever-increasing pace. There are many ways to bring costs down with minimal repercussions ... this conversation should always include the designer. Isn't that why you hired them in the first place? Have you run into challenges because of a design that was value engineered? What have you done to address construction costs while still maintaining services that meet your residents expectations?